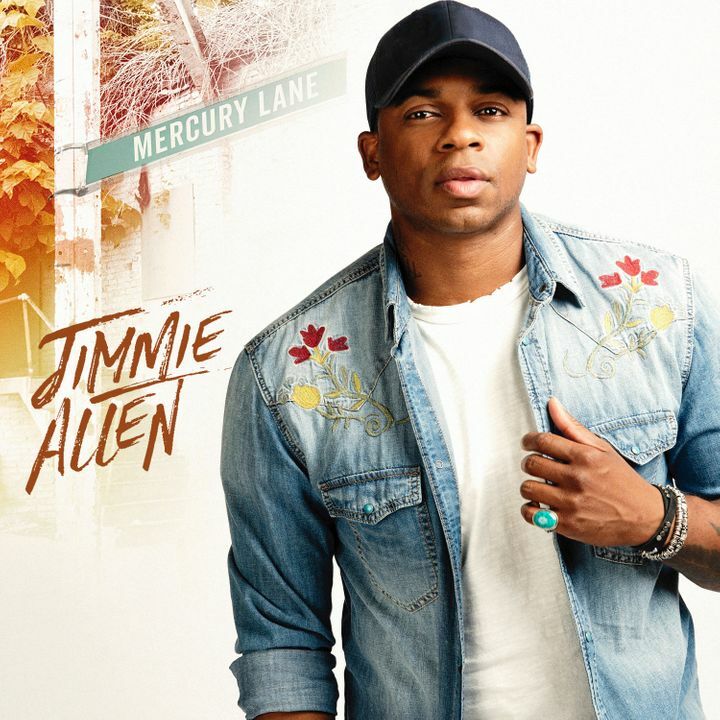 Love Jimmie Allen!! The concert was great ! Really enjoyed myself ! The concert was great. He walked through the crowd and high fived me!! Definitely did exceeded all of my expectations! Jimmie Allen put on a great show! My favorite artist as a singer and as a performer! What a superstar! Great show and I’ll be attending a lot more very soon!